Welcome to AMC Delancey Group, Inc.
AMC Delancey Group, Inc. is a regional real estate management, development, and investment organization that seeks to create long-term value from opportunity in real estate. Headquartered in Philadelphia, Pennsylvania, the Company was founded in 1992 by Kenneth P. Balin, its Chairman and Chief Executive Officer.  While operating primarily in the Mid-Atlantic States, AMC Delancey has owned properties in the North Eastern, Mid-Western, and Southern United States.